Sports Rendezvous: Exclusive: Ronaldinho talks retirement and how Barcelona can adapt to life without Messi. 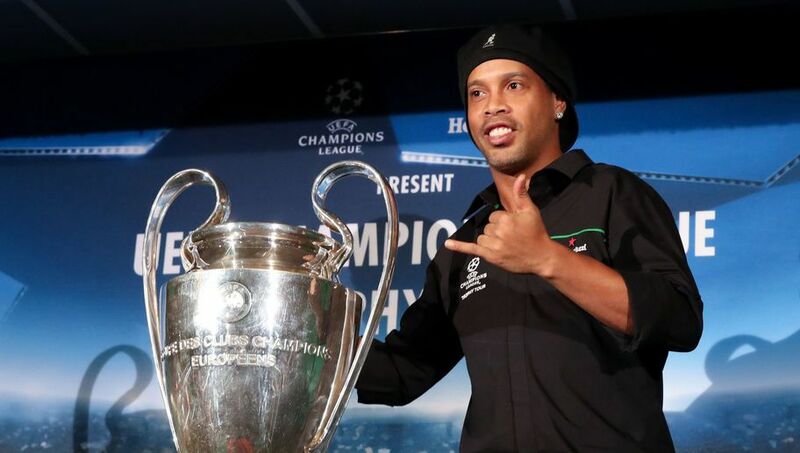 Exclusive: Ronaldinho talks retirement and how Barcelona can adapt to life without Messi. It is a question one might expect to elicit a wistful sigh or a pregnant pause, especially when put to a player who only recently called time on one of the most storied careers in modern football. They say every athlete dies twice, and a certain measure of internalised grief is usually par for the course once the first post-mortem begins. In truth, he has had ample time to come to terms with it. The official announcement may only have been made in January, but the 38-year-old had been retiring in instalments for a good while, his last official appearance having come fully 31 months ago, at the end of an ill-fated spell with Fluminense.